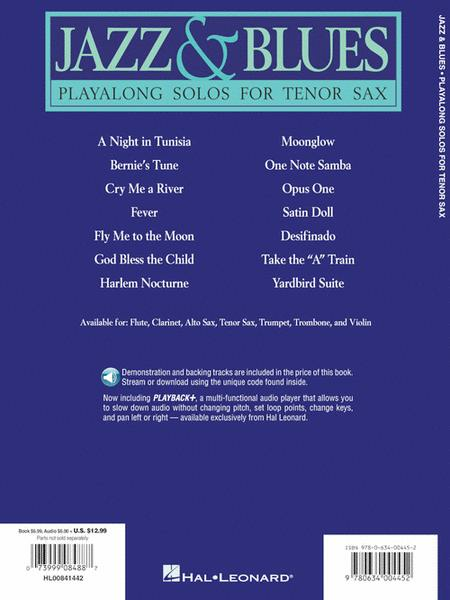 (Play-Along Solos) Arranged by Jack Long. For tenor saxophone. 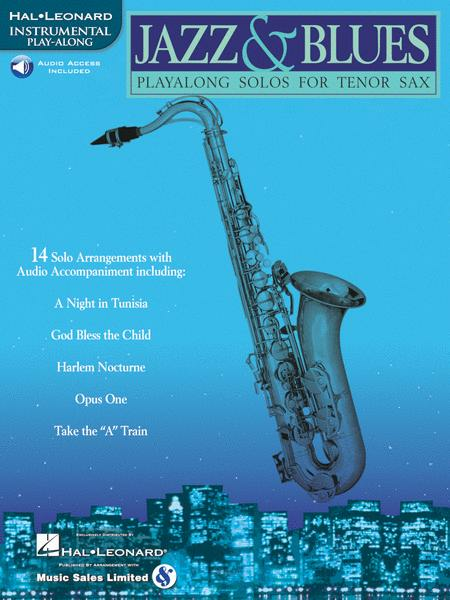 Includes solo tenor saxophone songbook and accompaniment CD. With chord names. Jazz, blues and solos. 32 pages. 9x12 inches. Published by Hal Leonard. 14 songs for solo instruments, complete with a play-along CD. Includes Fly Me to the Moon, God Bless' the Child, Satin Doll and more. 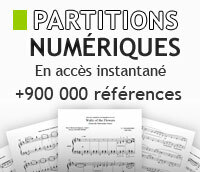 Recueil de pièces faciles dans des styles populaires variés tel que jazz, blues, rock'n'roll et reggae. By Sue Terry. For Tenor Saxophone. Sheet Music and Audio CD. 48 pages. Published by Music Sales. By Bugs Bower. For Tenor Saxophone. Book and CD. Published by Bugs Bower's Nancy Music Co.
By Peter Blair. Tenor saxophone. Jazz Basics. Level: Grade 1. Jazz. Published by Heritage Music Press. 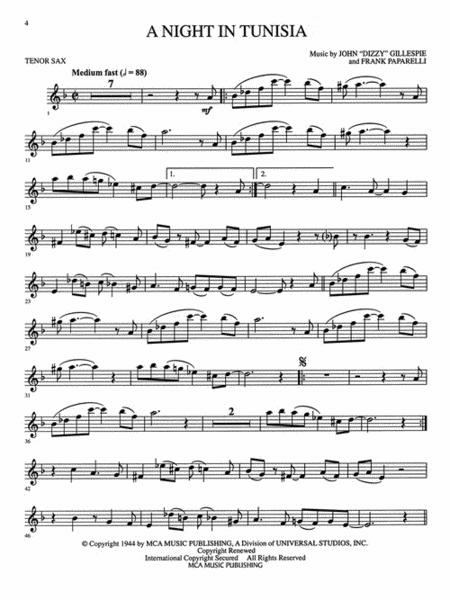 Composed by Jack Wilkins. Saddle-stitched. Essential Jazz Etudes. Book and Online Audio. 32 pages. Published by Mel Bay Publications, Inc (MB.99573M). Get Your Band Together. By Jim Odgren, Bill Pierce and the Berklee Faculty. Berklee Methods. Book and CD package. Size 9x12 inches. 160 pages. Published by Berklee Press. By Jim Snidero. Book. Published by Advance Music.